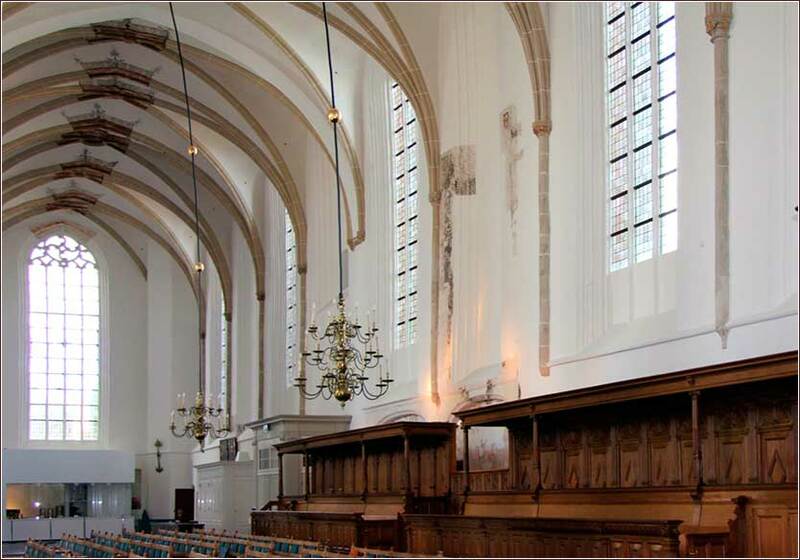 The unadorned beauty of Sint Joris church in Amersfoort, Netherlands, shows its Dutch Reformed heritage. 226 people in our community are currently praying with you. Some good advice from an old pop icon, Glen Campbell. Just stop and say you're goin' the wrong way. Of the narrow minded people on the narrow minded streets. Will help someone along their way. Oh holy Christ, who has commanded us to love others as ourselves, and not to judge others, but to look to our own sins rather than criticizing our fellow man; I pray you to keep your words in my heart when others offend me, for they may fly from my mind when I am gripped by emotion. Many times I judge, many times I feel anger at others, many times I look down upon someone. And even when I show a smile, my heart may yet be filled with sin, anger and malice and jealousy. I pray to you, mighty Christ, burn your love on my heart. Let me never forget the beauty and peace of loving my fellow man. Help me be sincere in choosing good over evil. Let me seek my glory in you, Lord Christ, instead of in my own image. Soften my heart so that I feel true sympathy, and so I value others just as I do myself. May your Holy Spirit, who is with me, guide me in everything I think and do, this day and always. Heavenly Father, there are people praying with me, right now, whom I will never meet. I don't know their names, or what country they live in, or what they may look like, but I will know their souls, for we are brothers and sisters in Christ. I pray that we might be united in the Holy Spirit, and that I will know and feel the kinship and love, in my spirit, of those who share these prayers with me. At the last supper, when Judas had gone out, Jesus said, “Now the Son of Man has been glorified, and God has been glorified in him. If God has been glorified in him, God will also glorify him in himself and will glorify him at once. o often we forget Christ's words when he was about to depart. The basic commandment He gave us was to love each other. And it is unremittingly important to remember this. Every tiny scrap of hatred from a person or organization describing themselves as “Christian” is amplified a hundred times by its foes. There are, inevitably, disputes about all sorts of things. But it is often better to give ground, especially when you are feeling emotional — angry, defensive, or self-righteous — than to break or even appear to break the basic commandment, to love your neighbor as you love yourself. Christ says that this is how people will know that someone is His disciple, that we should love one another as much as He loved us. And since His love included hanging nailed to a cross in the hot Judean sun for hour after hour, until He died . . . well, that's a lot of love. Saint John the Evangelist, by El Greco, ca. 1579. Mark 9:40: He who is not against us is for us. For whoever gives you a cup of water to drink because of your name as followers of Christ, truly I say to you, he will not lose his reward.